Team Who What Wear, as you can imagine, spends a lot of time shopping. All virtually, of course. This comes with its pitfalls in terms of career choices (stressed bank managers and grumpy boyfriends with zero closet space), but there are also great things about those hours expended on crafting our highly edited must-have lists: We really do uncover the best fashion intel for your (and our) benefit. For example, our endless searching has led us to notice that one particular e-commerce site—a platform that perhaps you don't even know yet—is an incredible go-to for getting new-season pieces way before everywhere else. What is this magical dot-com you ask? Meet Italian fashion giant LuisaViaRoma.com. Not only have we noticed that the online hub tends to have early-bird dibs on many a designer's collection, but it also appears that—maybe down to being molto Italiano—that the pieces chosen for its buy are more adventurous. You'll also find a raft of labels you've probably never even seen before. So if you're a peacocking kind of savvy girl, then this is your newfound paradise. Dries Van Noten's leopard print trousers? Yes please. 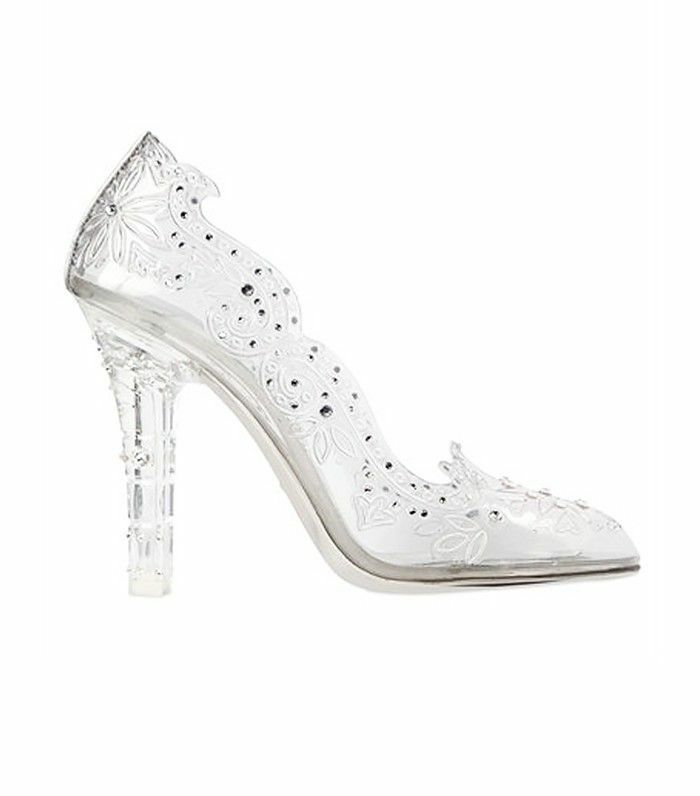 Dolce and Gabbana's clear princess heels? Count us in. There is just one disclaimer: Some of the imagery can look pretty unusual, so just focus on the clothes at hand. Keep reading to see the pieces we'd put into our baskets first (and try to keep this shopping heaven a secret, please). Get the low-down on the season's biggest trends in our autumn/winter 2016 round-up.